Britain’s market watchdog has deemed the hedge fund manager not “fit and proper”, making it harder for him to operate in Europe. The tough stance is admirable, especially when London is at risk from Brexit. There are some standards regulators won’t ease to stay competitive. 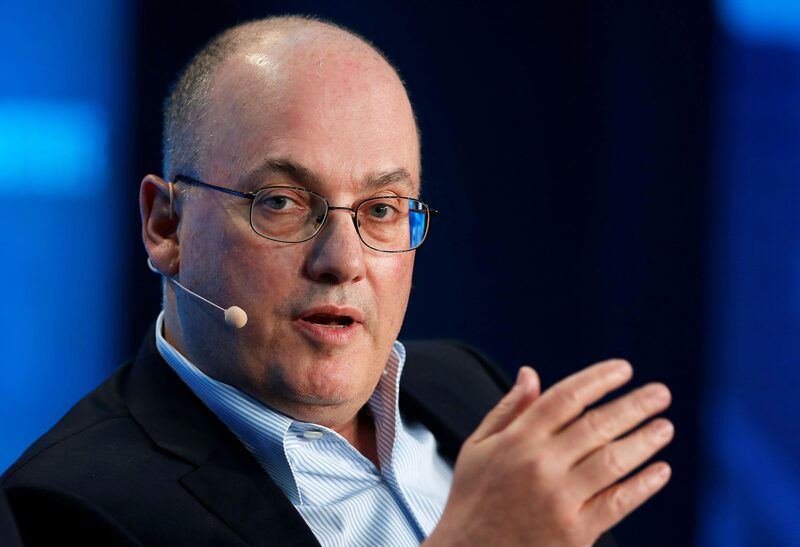 The UK Financial Conduct Authority has blocked U.S. hedge fund manager Steven Cohen from opening his new hedge fund to third-party investors in the United Kingdom after deeming him not fit and proper, the Financial Times reported on July 6. Cohen formerly ran SAC Capital, which closed after pleading guilty to charges of insider trading and paying $1.8 billion in penalties, although no charges were filed against Cohen himself. As part of the settlement, Cohen agreed not to manage third-party funds until 2018. Cohen later set up an entity to manage his own wealth, called Point72 Asset Management. It has raised $3 billion from external investors since the ban lifted this year, and manages $12 billion in total, the Financial Times reported in May. The FCA’s fitness-and-propriety test is a benchmark the regulator uses to assess whether an individual can carry out a controlled function. It includes whether a person is honest, competent, and financially sound. A spokesman for Point72 declined to comment.